Sunny Harbour Cat Rescue relies entirely on the support of our amazing supporters and donors to keep the charity operating day to day, year to year. Without wonderful people such as you we truly could not save the lives of cats and make a difference to the many cats and kittens that come through our door providing them with safe, loving forever homes. Would you consider helping to further our work and secure our future by giving a gift in your Will? Leaving a gift in your will is often referred to as a legacy or bequest and enables you to leave a gift to charity contributing vital funding to enable them to continue their important work. By leaving a gift in your will to Sunny Harbour Cat Rescue you are enabling us to continue saving the lives of the stray and abandoned cats throughout Central Scotland providing them with a place of safety and refuge where they can be rehabilitated and new loving homes found for these wonderful cats. Only with your support can we secure the future of Sunny Harbour Cat Rescue to be able to keep rescuing and rehabilitating future generations. If you already have a will in place you can add a short document to your will called a Codicil stating your wishes in relation to your gift to charity from your estate. 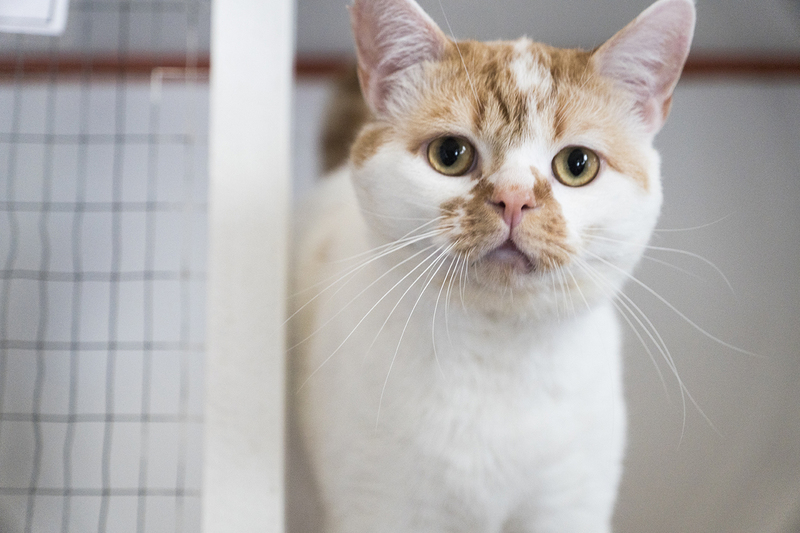 Alternatively, if you are yet to write a will then you can ask the solicitor preparing your will to include your gift to Sunny Harbour Cat Rescue in your will. This is where you provide a gift of a proportion or the remainder of your estate after all other gifts have been allocated to their recipients and all costs have been paid. This is where you specify an exact amount of money you wish to be given to a particular charity. This is where you include in your will that a particular item is to be gifted to your chosen charity i.e. a valuable painting or collection. You should always talk through your wishes for your Will and any Gift Legacy to Charity with your solicitor who will be able to advise on the correct format for inclusion and appropriate wording. Always ensure that you seek professional legal advice in relation to any Will you have written and in particular any Gifts to Charity or Legacies you include.